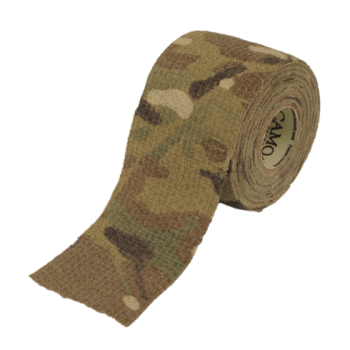 CamoForm™ Protective Camouflage Wrap is a flexible, self cling wrap that stretches to conform to any object, without affecting functional controls. Ideal for shotguns, rifles, scopes, binoculars, flashlights & other gear. 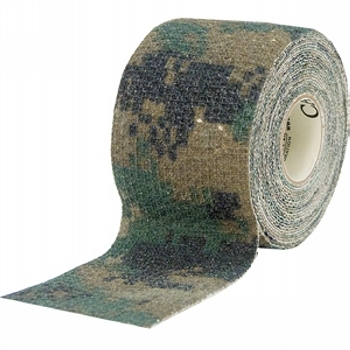 Reusable—allows for easy change of camouflage patterns. Quiets clanking gear, helps prevent scratches, reduces glare and protects form dirt and debris. Improves grip and insulates hands from cold surfaces. Weatherproof, adhesion is not affected by immersion in water. Prevents slippage of weapons on rocks, steep terrain and other smooth surfaces. 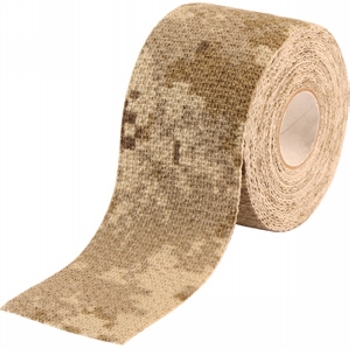 Available in Desert Marpat, Woodland Marpat and MultiCam®.